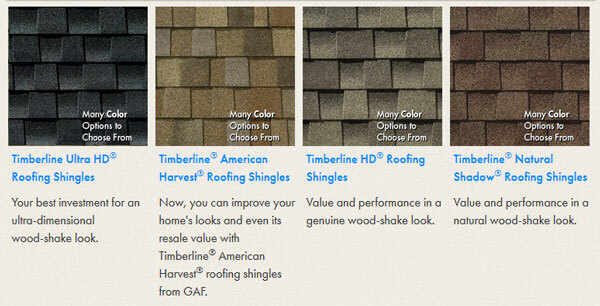 Capps is delighted to offer our clients the ever-reliable Timberline® and Designer series residential roofing shingles by GAF. 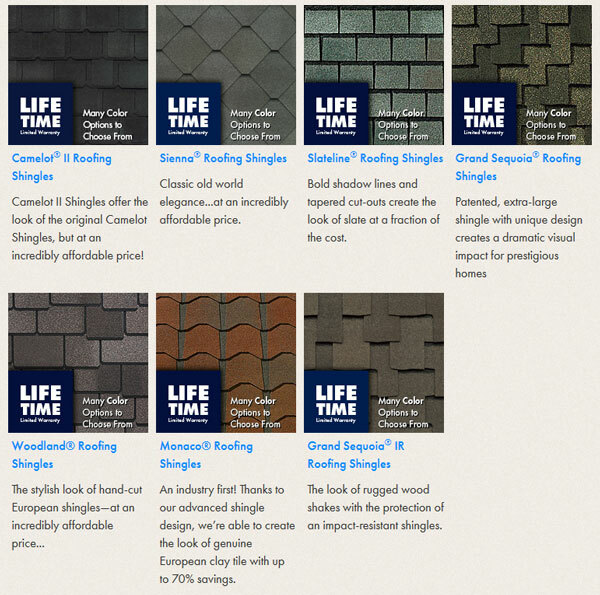 As one of the premium roofing product manufacturers, they provide long-term solutions for your home’s shingles. Simple to install and made to require minimal maintenance, these excellent products come with a guarantee from GAF that is one of the industry’s best. 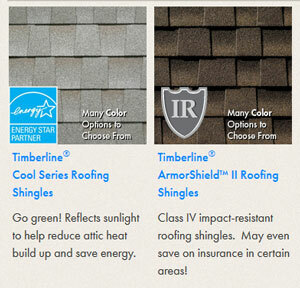 GAF has established their products as a #1 household choice for Americans that want to have strong, sturdy homes. 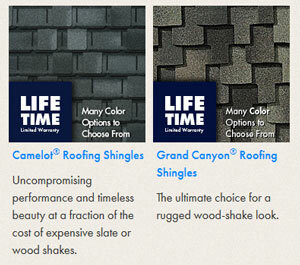 With more than a century of experience, you can trust that the GAF solution is the right one for you when it comes to safe and secure roofing shingles. The Timberline series have set themselves apart for their performance as well as their beauty. Designed to give your home a stunning look that’s attractive, as well as safe and secure, the Timberline series are part of the GAF Lifetime Roofing System. Capps provide two varieties of this style, so if you are looking to start a home project that will leave it looking immaculate, drop in for a detailed quote. Designed for those who care about their home, these long lasting tiles are made to emulate a slate or wood effect around your home and come with a lifetime warranty (hence the name). Easy on the eye and incredibly durable, you can use these to give your home the finishing touch it needs at a price point you can afford – just contact Capps to discuss one of these two varieties that are available. Have A Question About GAF Products? If you aren’t sure where to start for your roofing project, then our go-to expert on roofing can fill you in. Our residential experts have been working on roofing for years and understand which products best suit your specific needs. Stop by the Contractor Sales desk at Capps to start getting your project moving in the right direction.